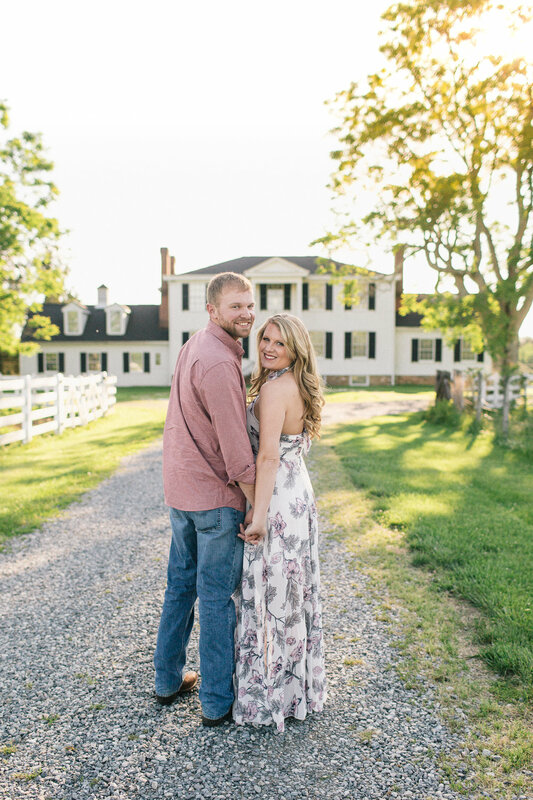 The location of Tyler and Brittany's engagement session was perfect! Yellow flowers covered the fields (yellow just so happens to be Brittany's favorite color) and the white picket fence surrounding the property was straight out of a movie. 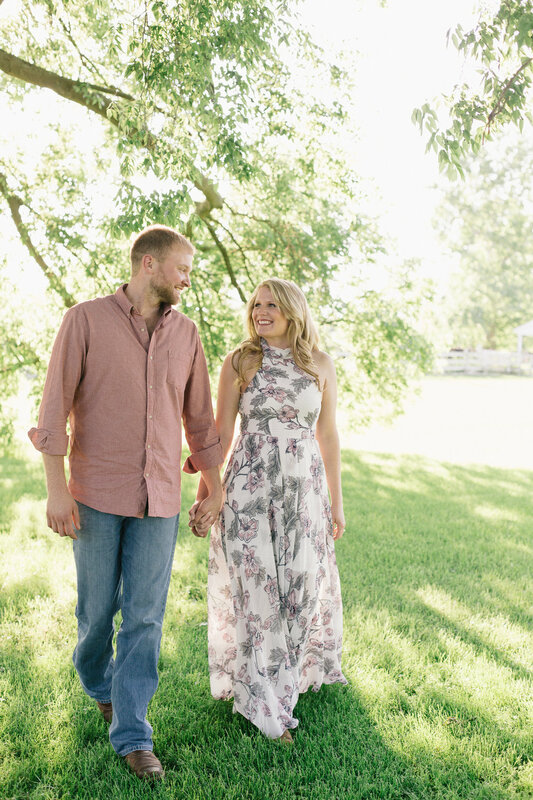 These two laughed throughout our session, especially when Tyler tried to "dip" Brittany, and the love they have for one another is undeniable. 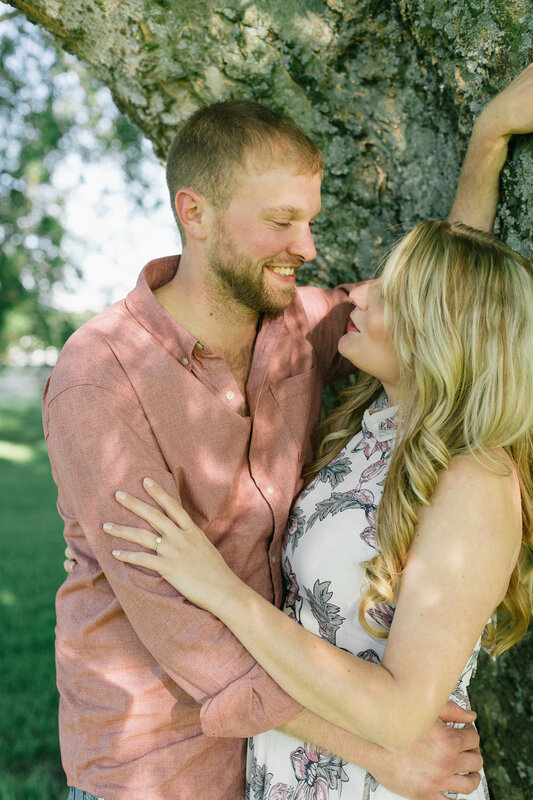 So happy to be celebrating with these two as they say "I do" in October!